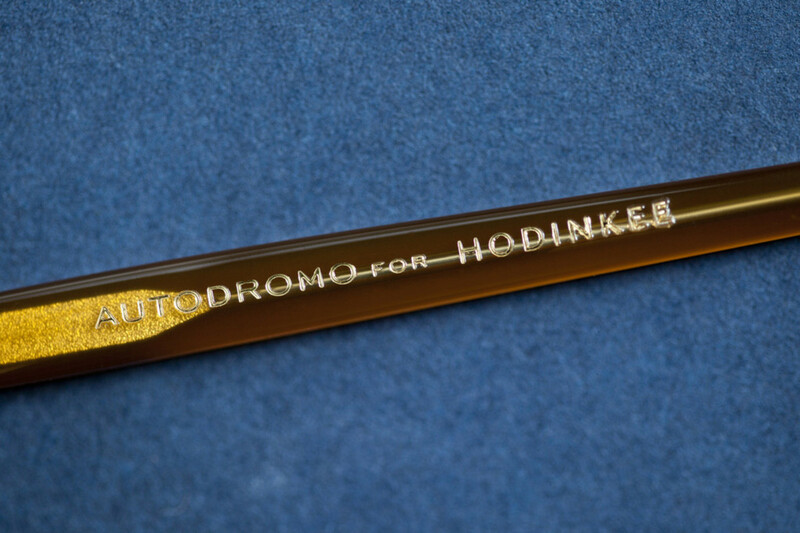 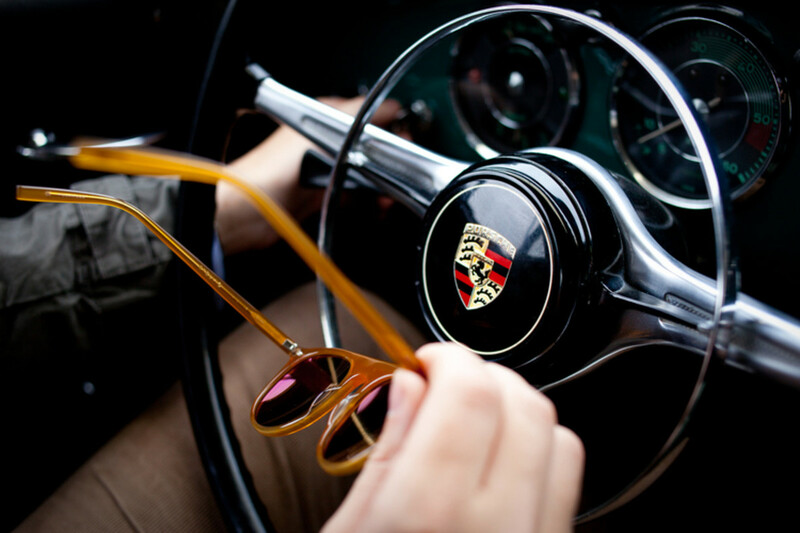 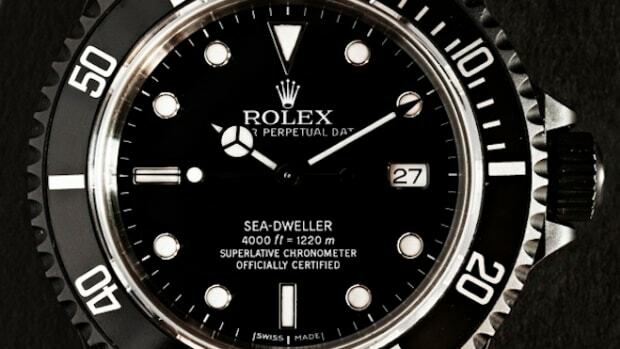 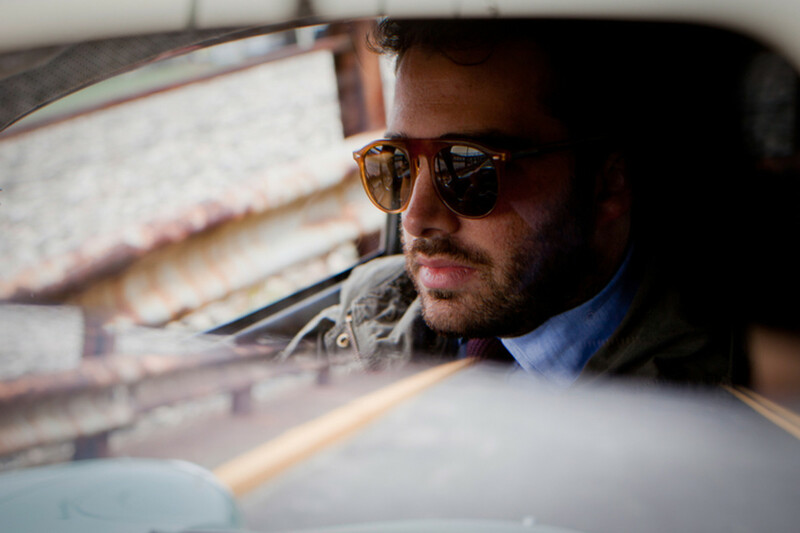 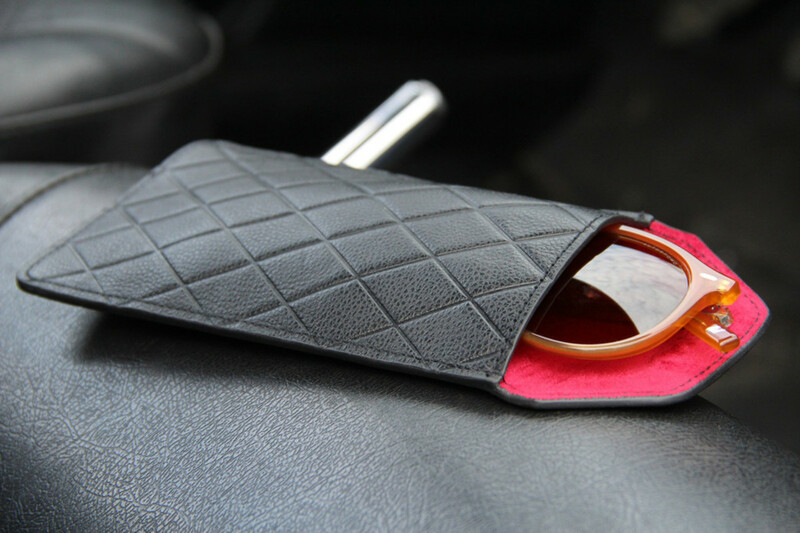 Two of the best names in the game, HODINKEE, king of all watch sites, and Autodromo, an automotive lifestyle brand that makes terrific timepieces and other gear, joined forces to create a limited set of 50 premium and hand-crafted sunglasses. 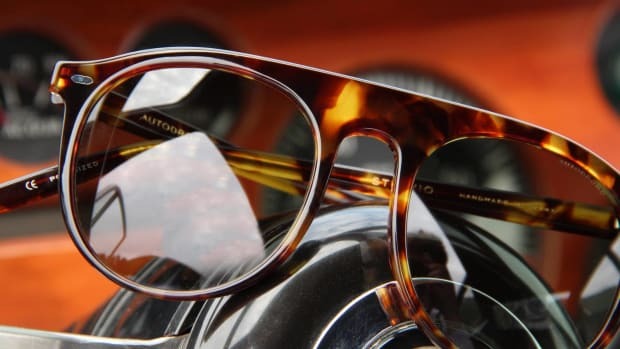 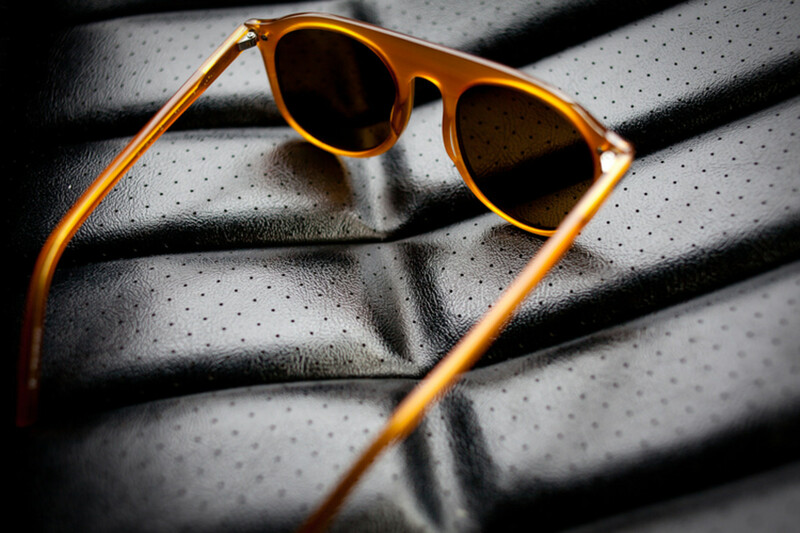 The design was inspired by mid-century racing and the polarized Cognac lenses look amazing next to the Amber acetate frames. 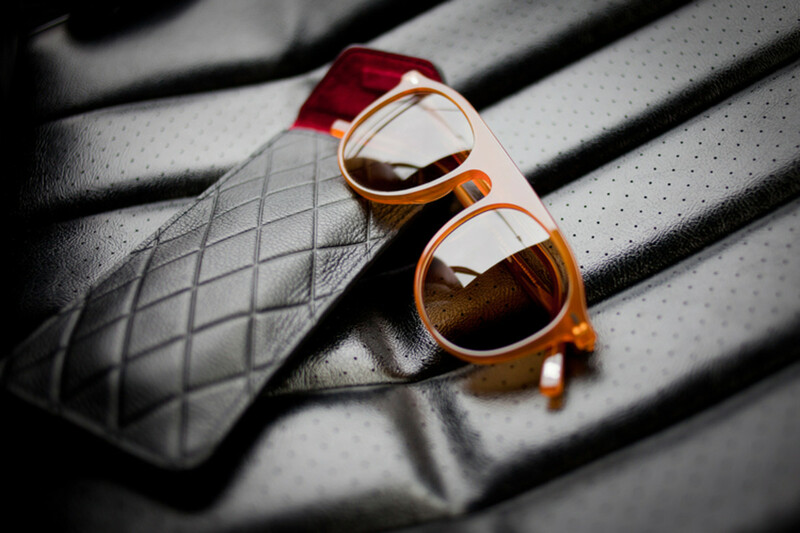 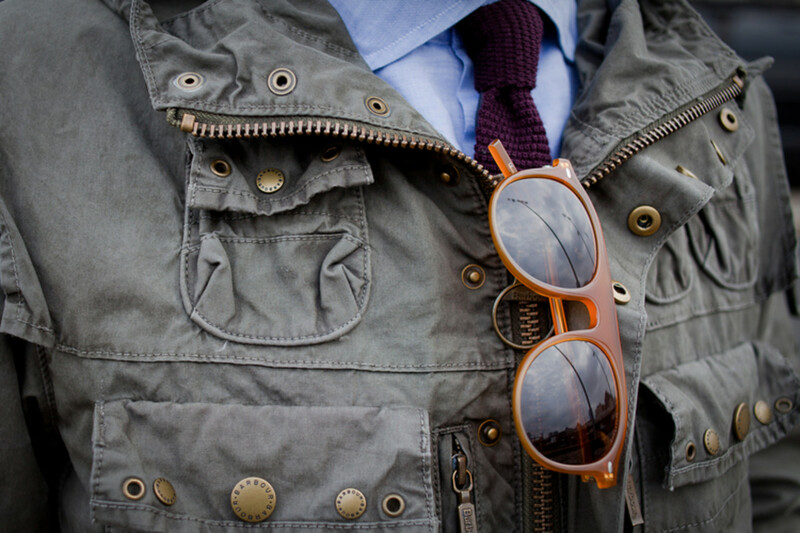 They're a solid look for any gentleman with an appreciation for finer things and cars that move fast. 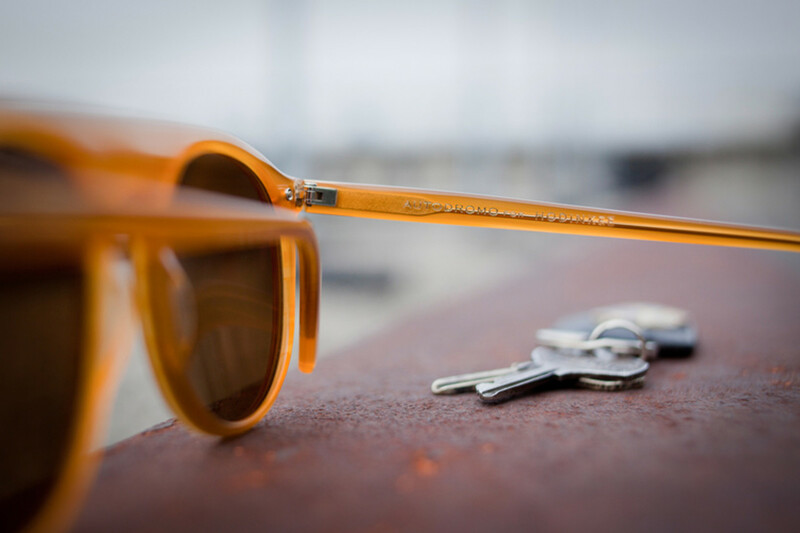 Get 'em here.